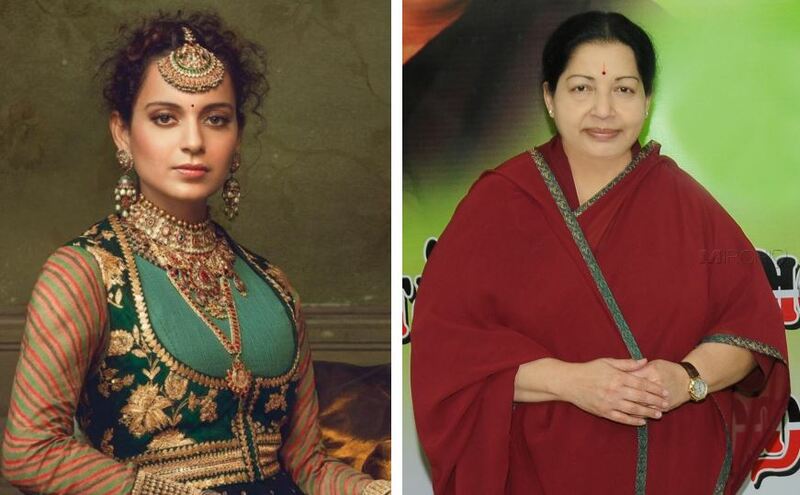 Kangana Ranaut is everywhere on the news, be it because of her controversial statements for her peers like Alia Bhatt, Aamir Khan or Ranbir Kapoor, or be it because of her upcoming projects like Jayalalitha biopic. 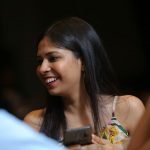 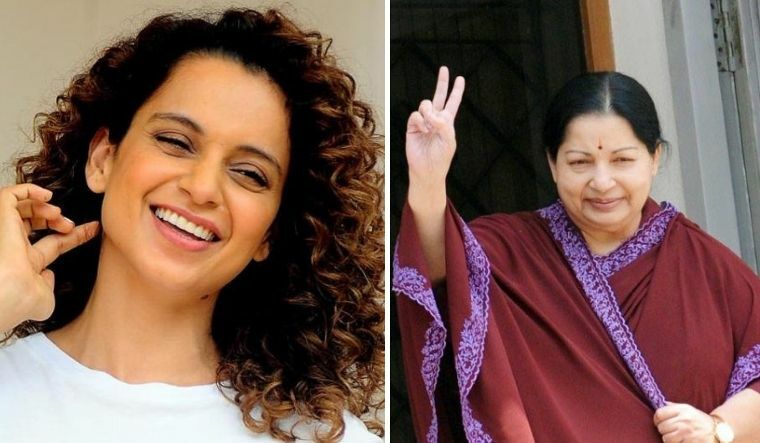 On her 32nd birthday, she announced that her next project would be late actor-turned-politician’s biopic for which she apparently will be paid 24 crores, making her the highest paid actress in Bollywood. 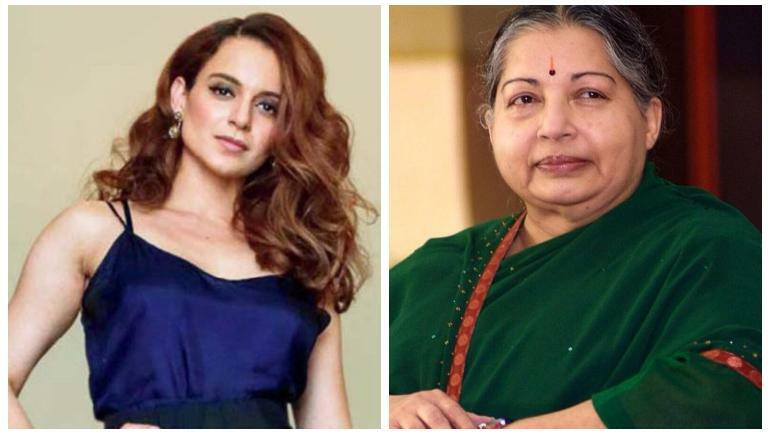 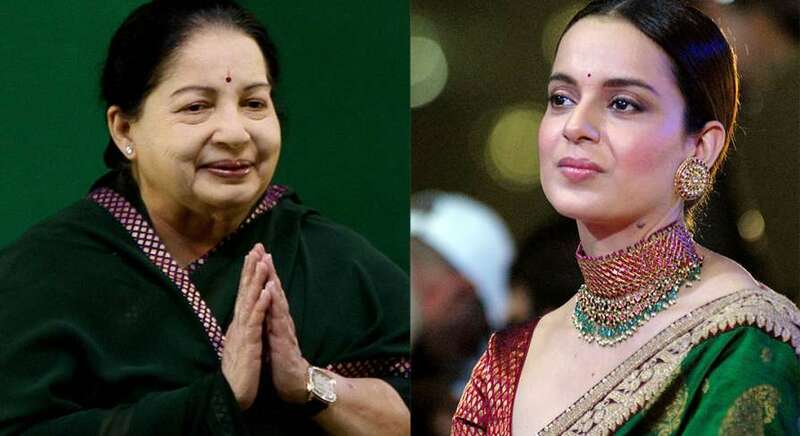 Adding to that, she revealed further that Kangana has fairly contrasting personality to that of Jayalalitha. 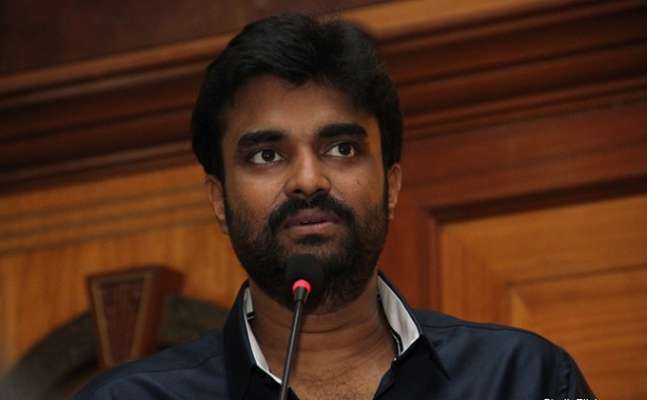 For further updates about the movie, keep looking at this space.